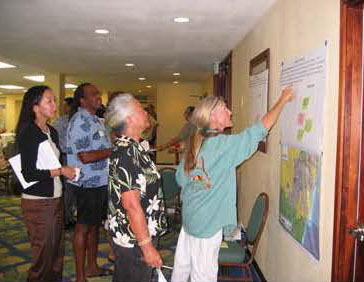 WOC updated the Kapaa–Wailua Development Plan, renamed East Kauai Development Plan (EKDP), pursuant to the implementing provisions of the Kauai General Plan, adopted in 2000. The Plan provides direction and guidance for future population growth and economic development in the District in a manner that is compatible with the protection and enhancement of community assets and coordinated with the financially prudent development of adequate supporting infrastructure and public facilities. 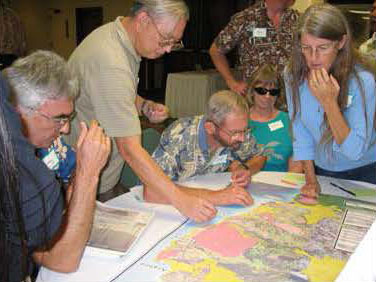 Encompassing the area from Wailua in the south to Moloaa in the north, the Plan evaluates existing land use and zoning; scenic, coastal, heritage, and recreational resources; agriculture and rural lands; housing, economic resources, natural hazards; and, public infrastructure and services. A Citizen’s Advisory Committee (CAC) was formed to provide input in the analysis and development of recommendations for the EKDP. 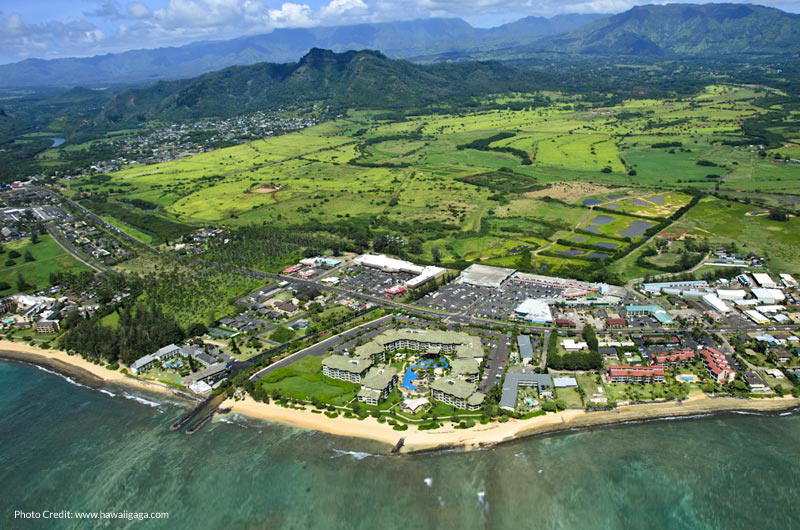 The preliminary draft plan has been updated to include 2010 US census data and is awaiting publication for consideration by the County of Kauai Planning Commission and eventual adoption as an ordinance by the County Council.